Forgotton Anne © 2016, 2018 Forgotton Anne ApS. All rights reserved. Developed by ThroughLine Games ApS. Published by Chorus Worldwide Games. 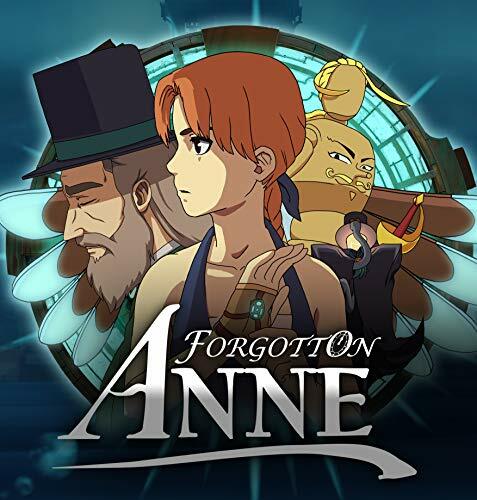 FORGOTTON ANNE and the THROUGHLINE GAMES logo are trademarks of Forgotton Anne ApS and ThroughLine Games ApS. © 2019 しぃノート(*゜ー゜) All rights reserved.